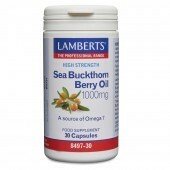 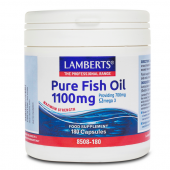 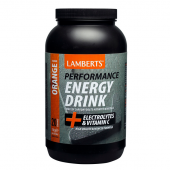 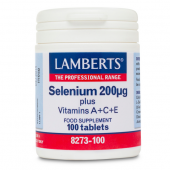 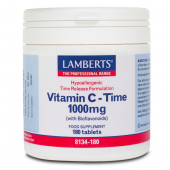 Lamberts Sea Buckthorn Berry Oil 1000mg is suitable for vegetarians. 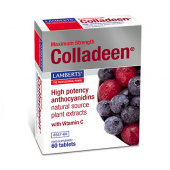 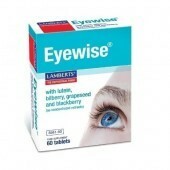 High strength Lutein plus bilberry, grapeseed and blackberry. 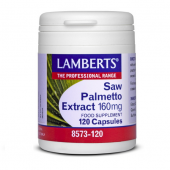 Lamberts philosophy of healthcare is all about ‘sound’ science - we only develop products that are at the right potency and supported by a valid scientific rationale. 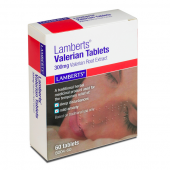 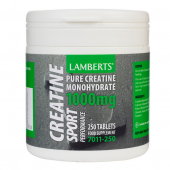 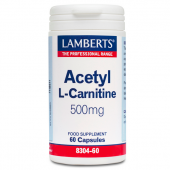 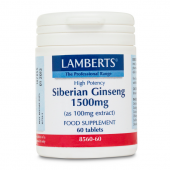 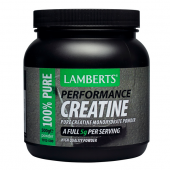 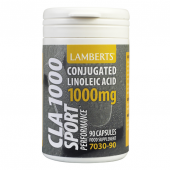 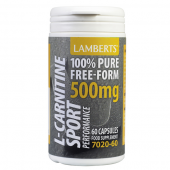 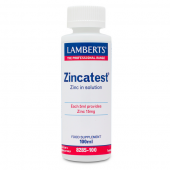 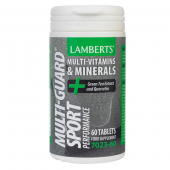 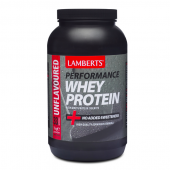 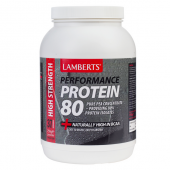 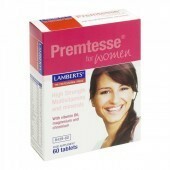 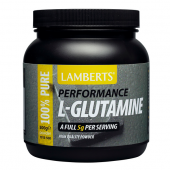 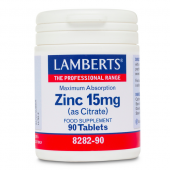 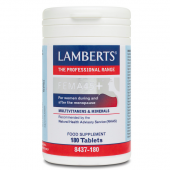 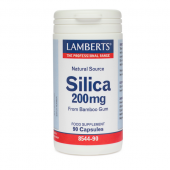 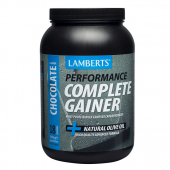 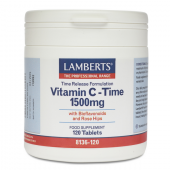 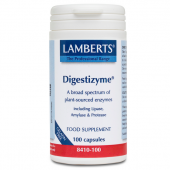 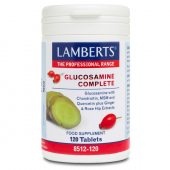 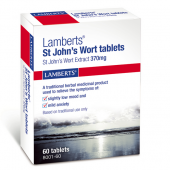 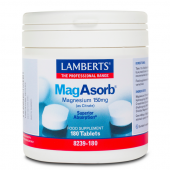 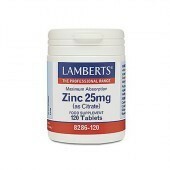 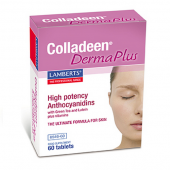 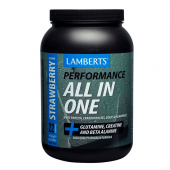 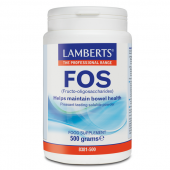 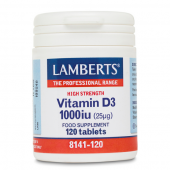 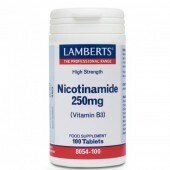 Established in 1982, Lamberts is the UK’s leading supplier of specialist dietary supplements to Practitioners and Pharmacists who use nutrition and herbs in healthcare. 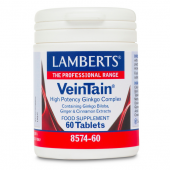 We offer an extensive product range including vitamins, minerals, herbs, multiple formulas, fish oil and glucosamine as well as more specialised products such as VeinTain and Refreshall. 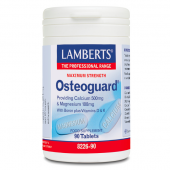 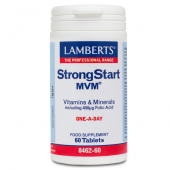 All Lamberts products are manufactured in the UK to stringent pharmaceutical standards of Good Manufacturing Practice (GMP) and approved by the UK Department of Health, so you can be assured that all our products are of the highest pharmaceutical standard.